I only wish to be well, help me please..! "...to learn, to better myself and help my family"
…but the ripples of our heart are infinite. 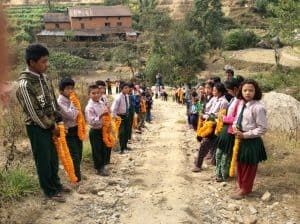 The main purpose of CHANCE for Nepal is to work closely with established and trusted organisations, schools & hospitals in Nepal – to guarantee aid & support to those families in need, and to offer the opportunity of education & training opportunities. In Nepal adult life expectancy is only 59 years. 40% of children come from extremely poor families in which 48% of children are malnourished. 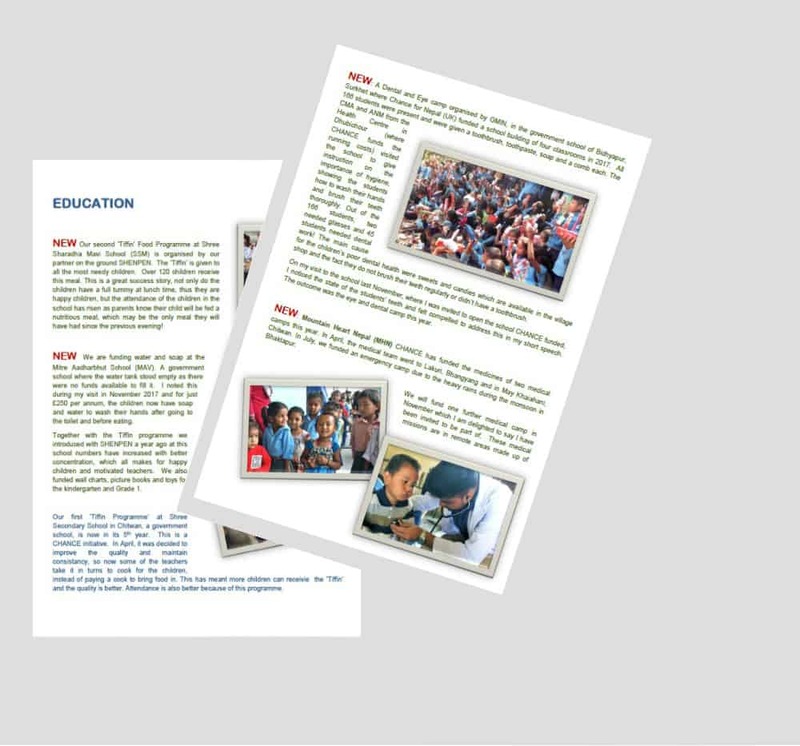 Only 51% of children here complete primary level schooling. 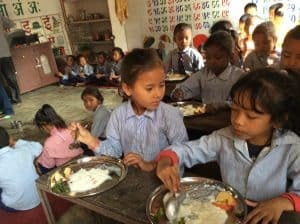 Helping some of the 5,000 street children of Nepal is a major project for CHANCE for NEPAL. CHANCE for NEPAL funds and supports skills training in Nepal, one of the poorest countries in the world. 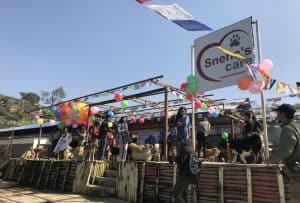 16,000 people are treated for dog bites and as many as 200 die an excruciatingly painful death from rabies every year in Nepal. CHANCE for Nepal funds 1000 rabies vaccinations for stray dogs annually. Your donations support our long-term projects as well as some new and exciting projects.